The greatest-hits collection, called "Number Ones," includes 33 classic Jackson hits and her newest song, "Make Me." The two-disc album will be released Nov. 17. 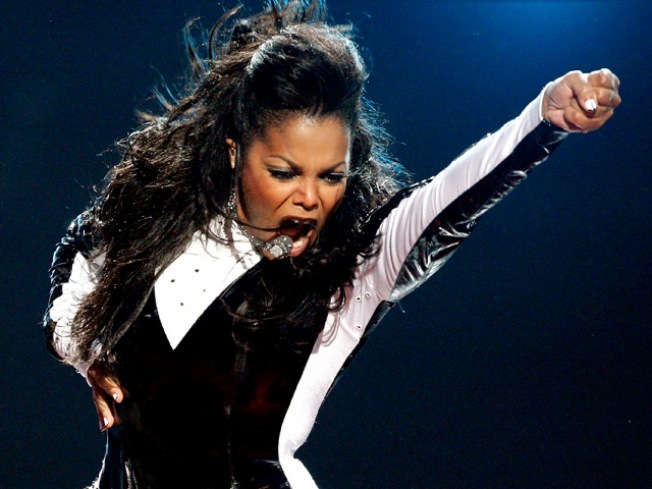 Janet Jackson is topping her latest greatest-hits collection with a new single. "Number Ones" spans the pop star's career, from her 1986 debut, "Control," to last year's "Discipline." Jackson's last greatest hits album was released in 1995. The 43-year-old singer is working on an autobiography and a new studio album set for release next year.